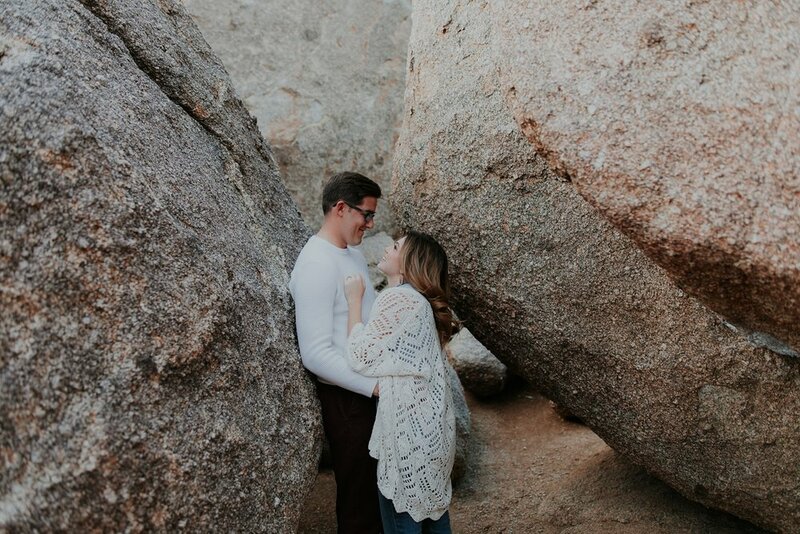 Even though they aren't tying the knot until late October, we couldn't help but share Josh and Delaney's amazing engagement and sweet love story. 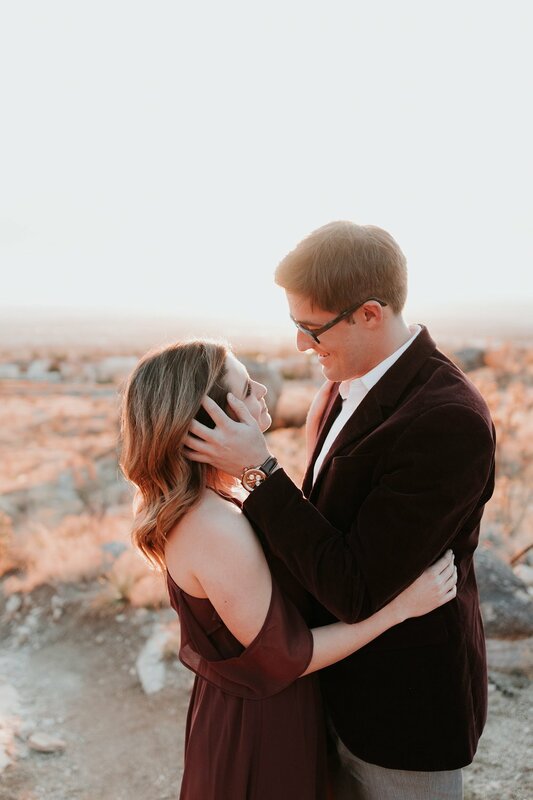 These two met in the fall of 2014 while both attending New Mexico State University in Las Cruces, NM and sparks instantly flew. 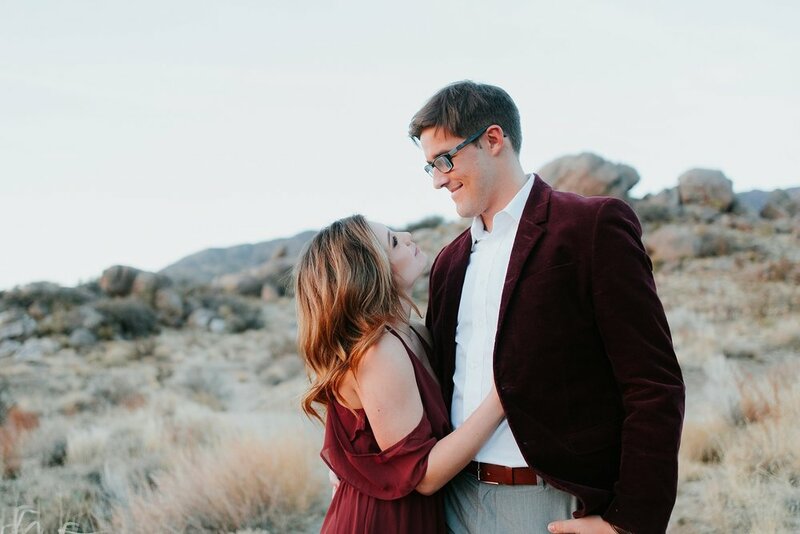 Josh constantly makes Delaney smile with his caring heart and incredible wit, while Delaney's lighthearted personality and downright gorgeous looks made Josh immediately fall for her. 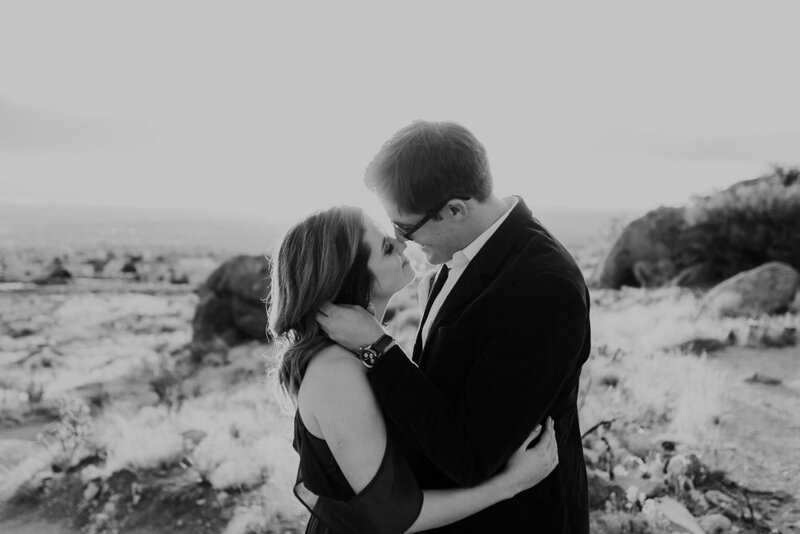 Over the past three and a half years, Josh and Delaney have brought out the best in each other! 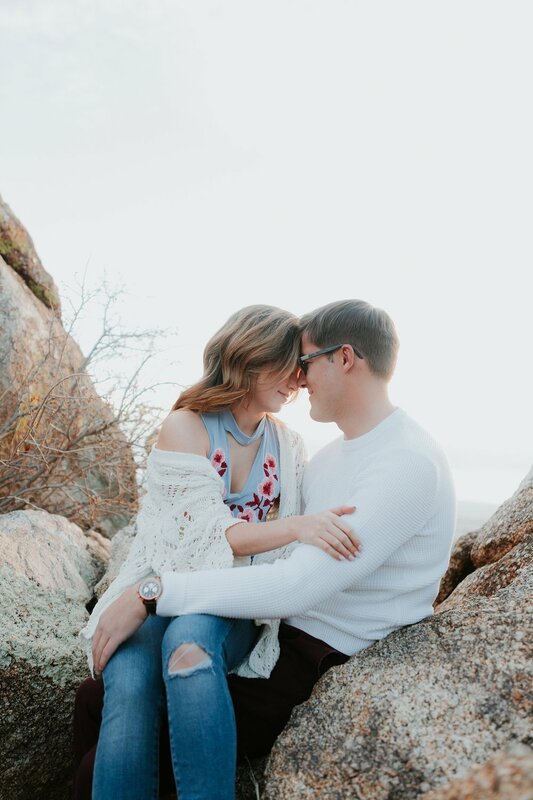 They're truly a match made in heaven and we are beyond excited for their Paa-ko Ridge wedding this fall!! !